We remember everything too, Jason Bourne. After all, this is the fourth time you’ve delivered the same movie with the same motives in the same manner. Whereas the first three films at least had a little bit of a purpose behind the titular super spy’s investigation into his past, this one can be summed up as a cash grab. 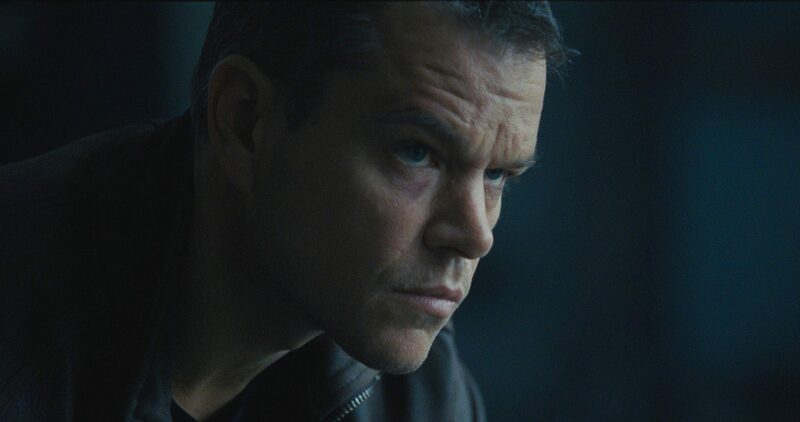 Upon resurfacing, a shocked character says at the sight of Bourne’s face, “I have no idea why he came back.” Apparently it was just to make his presence known, because Jason Bourne is as personal as a meet and greet. If this is the best they can come up with, then one has to assume the creators spent a decade under the influence of what they had already done. Bourne (Matt Damon) is in Greece, participating in brawls for betters and to forget his clouded past. Meanwhile, Nicky Parsons (Julia Stiles) hacks the CIA from Iceland, hunting down information on Jason’s past without ever being asked to do so. It may be an act of goodwill, but that’s no setup for a two-hour movie. She’s tracked by CIA Director Robert Dewey (Tommy Lee Jones) and Cyber Ops Head Heather Lee (Alicia Vikander). 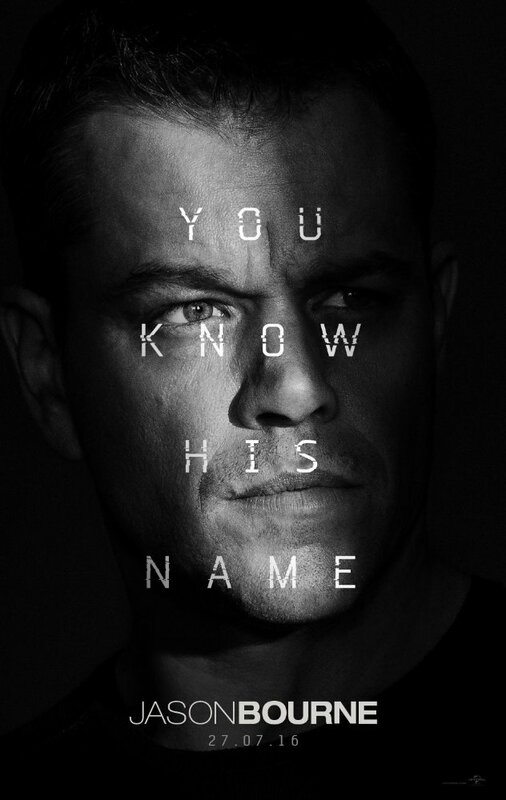 Bourne meets Parsons, Parsons passes along info, Bourne looks for answers. He’s also being pursued by “The Asset” (Vincent Cassel) as tension rises between Dewey and Lee for who should preside over Bourne’s case. Most of the main core returns for Jason Bourne besides screenwriter Tony Gilroy, and man is it all too obvious. Contrary to the ridiculously bland title, the film is really more about the power struggle between Dewey and Lee. Dewey tries to blackmail Aaron Kalloor (Riz Ahmed) – founder of social media giant Deep Dream – to help his cause for an unprecedented invasion of privacy. Lee looks to follow a straighter path, yet even her moral integrity comes into question. What about Jason then? Well, he wants closure. So he asks questions and confronts enemies and stirs the pot until the plot thickens to point of stagnation. More than anything though, it’s just hard to care about a character tackling identical issues time and time again. Bourne is a badass, but at this point, that’s all he is. His course has been charted, and in this case, the journey from point A to point B will be taken back and forth on the longest route possible. 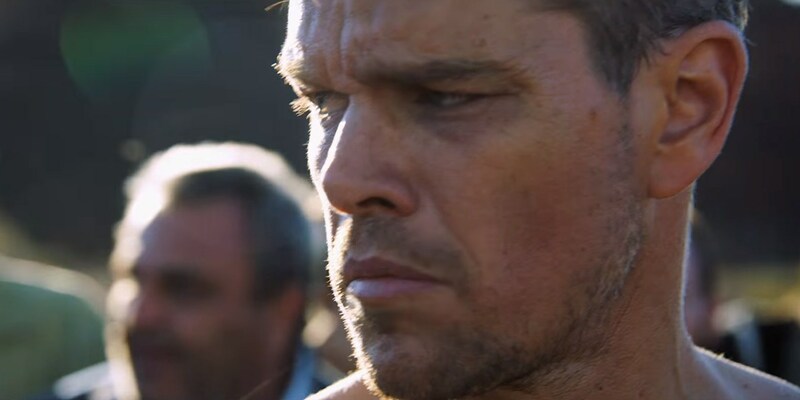 Overlong movies are often labeled as “marathons.” It fits the billing for Jason Bourne, quite literally, because outside of uninteresting computer hacks and stare downs, the characters spend the entirety walking and jogging and sprinting. This franchise appears gassed. There are three magnificent, jaw-dropping set pieces staged by director Paul Greengrass and company. And I desperately wish I’d have been able to see them. In Jason Bourne, Greengrass’ signature shaky-cam, copied by lesser directors to ill-effect, now feels like a tired and useless gimmick. The camera goes in too closely, hovers from imperceptible angles, all edited together like magazines being loaded and unloaded while spraying out into disarray. Movies are meant to transfer an image into our minds for interpretation, yet the film’s most momentous moments are so jumbled and disseminated that we can’t clearly understand them. Jason Bourne occasionally wowed me with its scale but ultimately let me down by being so overwrought, and heavy, and invariable. If only it had been titled Bourneucopia. At least then there would have been the possible prospect of substance and sustenance.